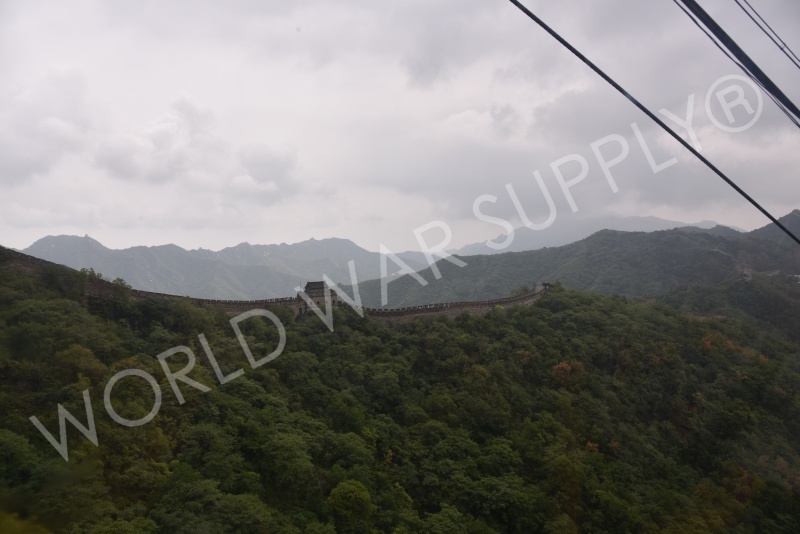 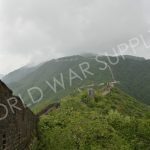 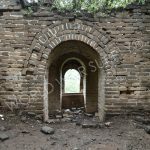 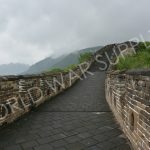 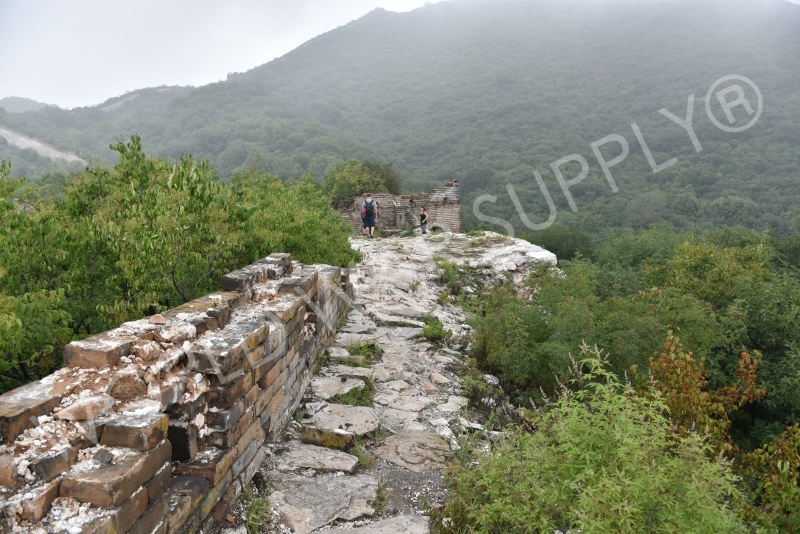 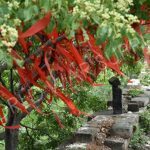 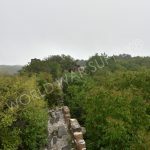 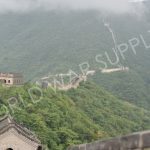 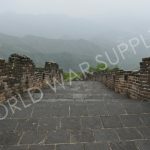 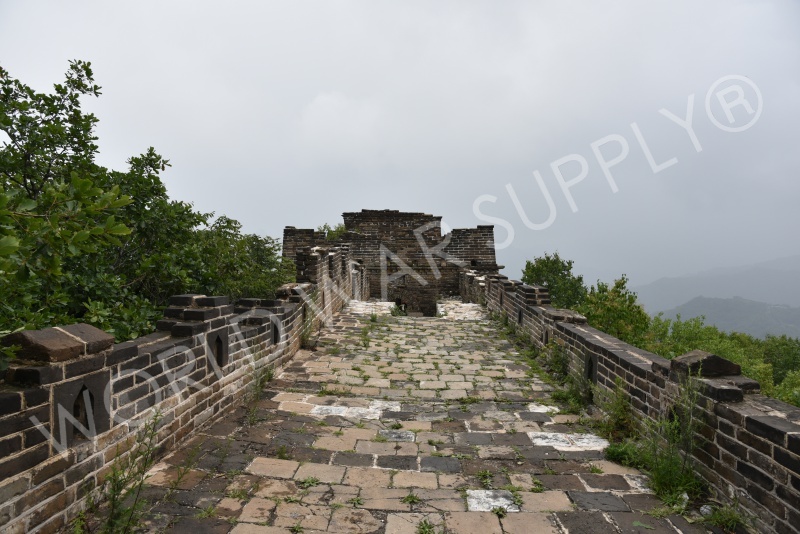 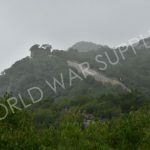 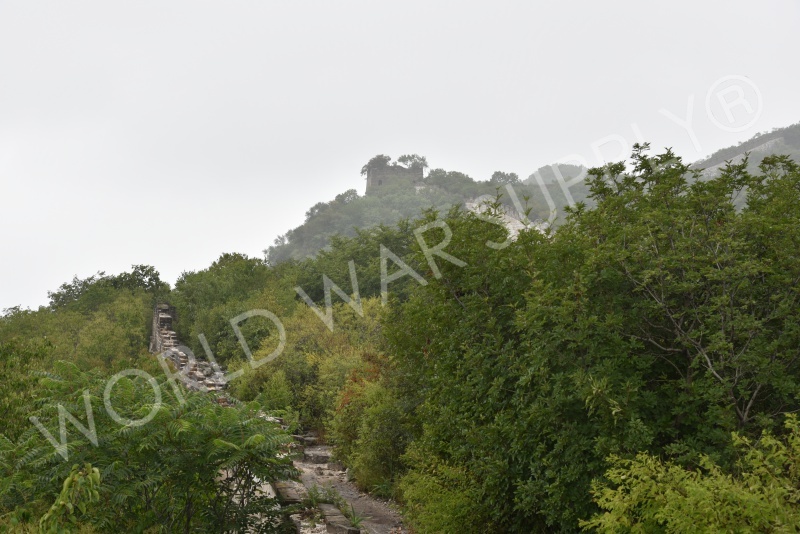 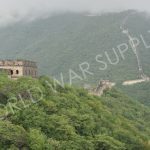 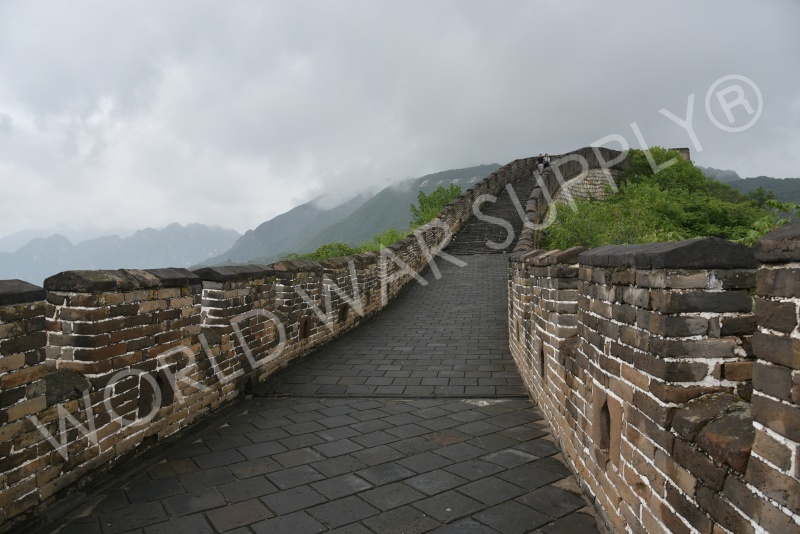 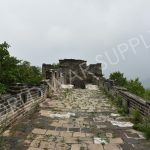 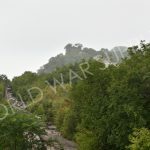 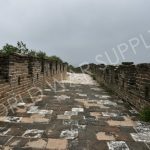 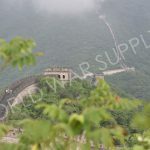 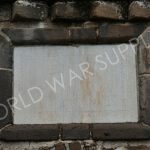 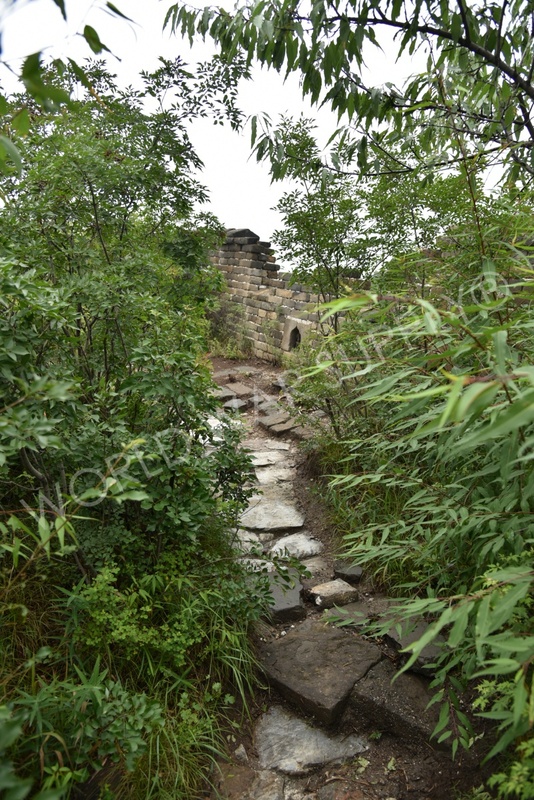 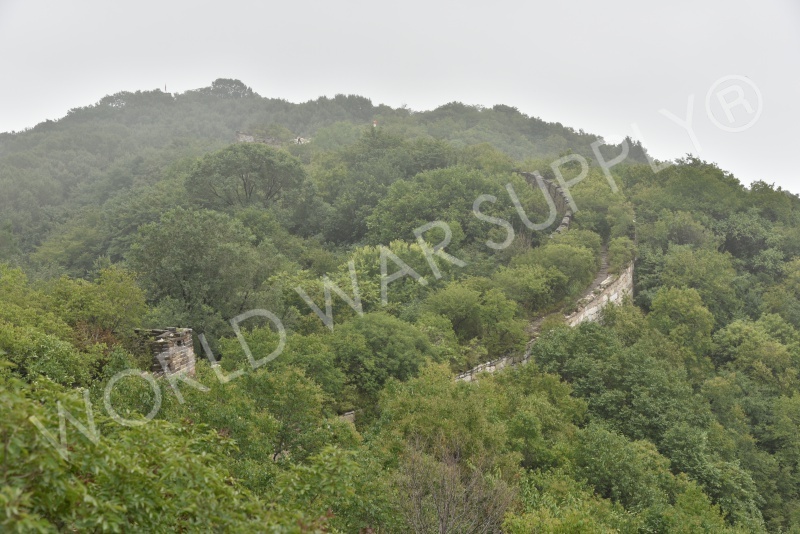 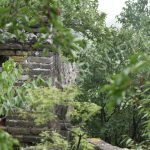 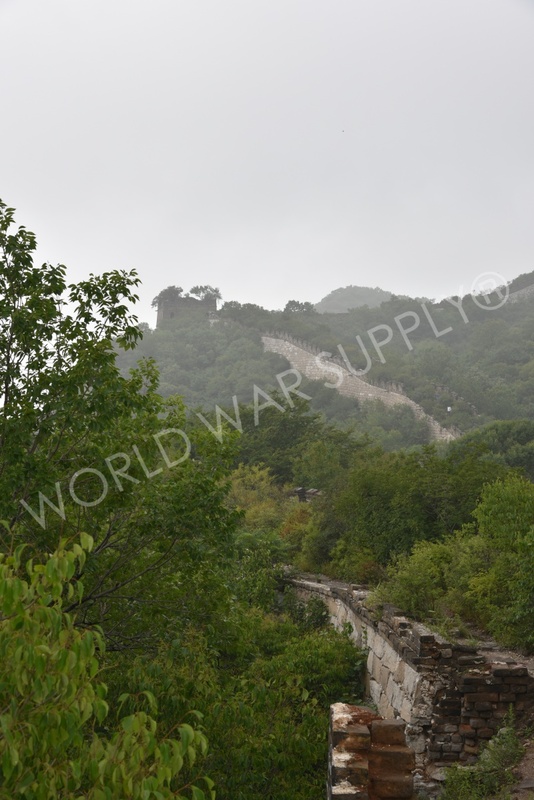 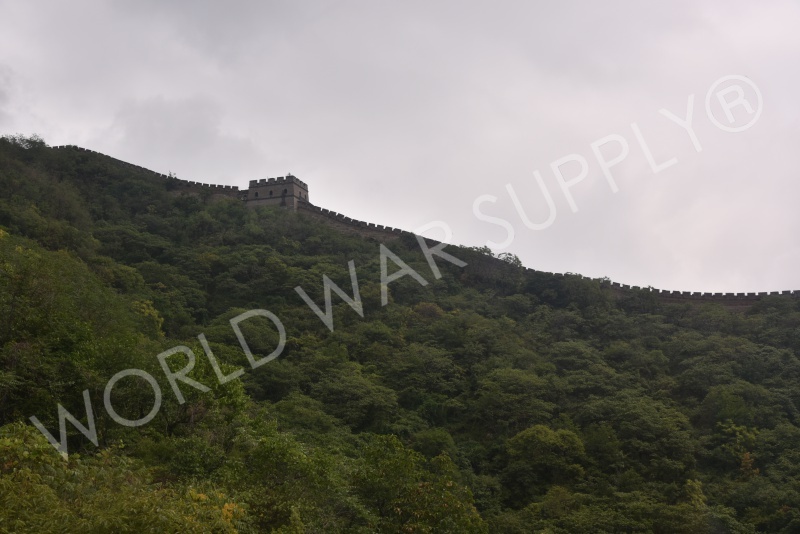 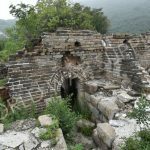 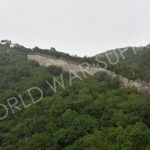 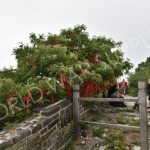 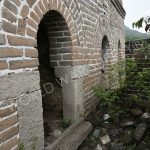 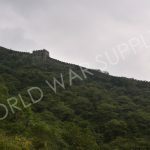 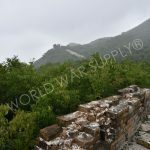 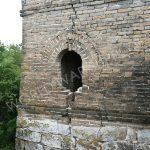 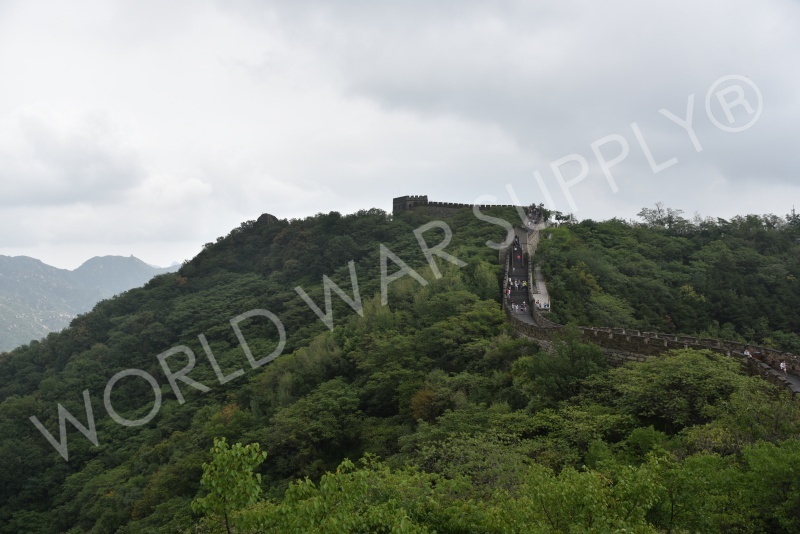 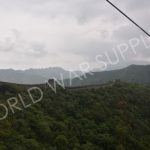 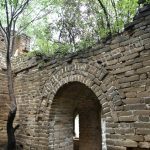 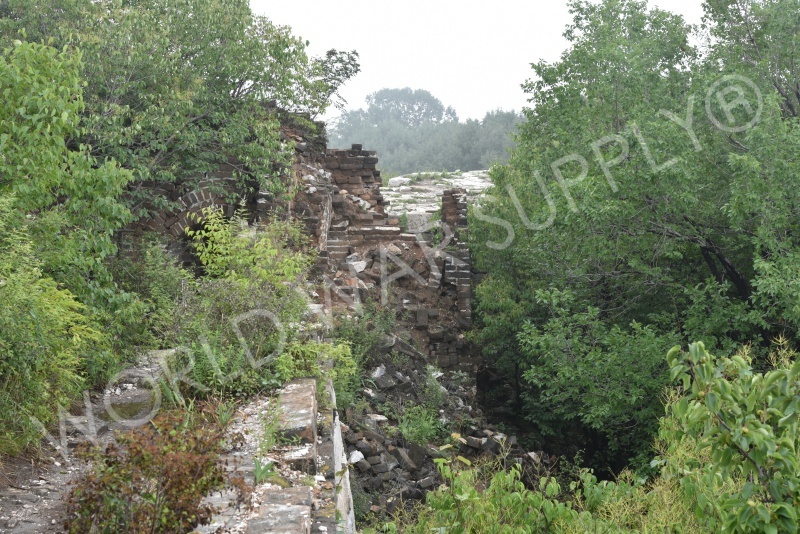 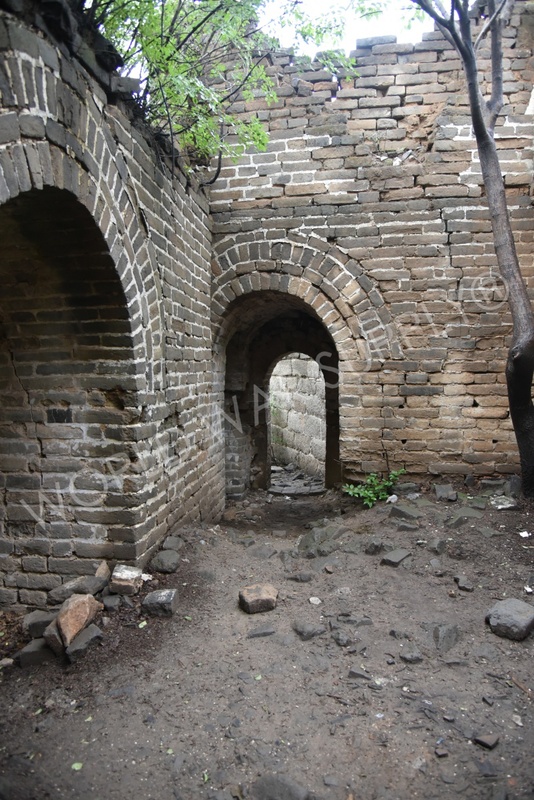 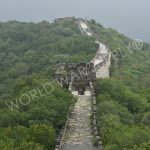 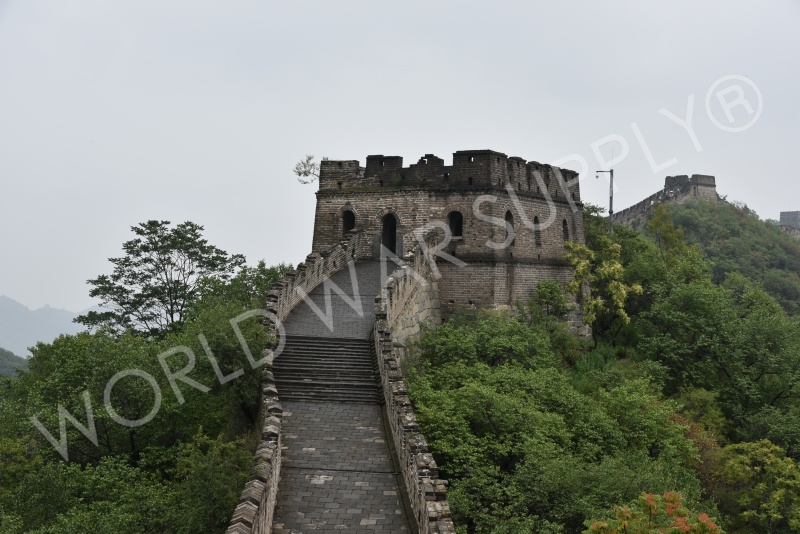 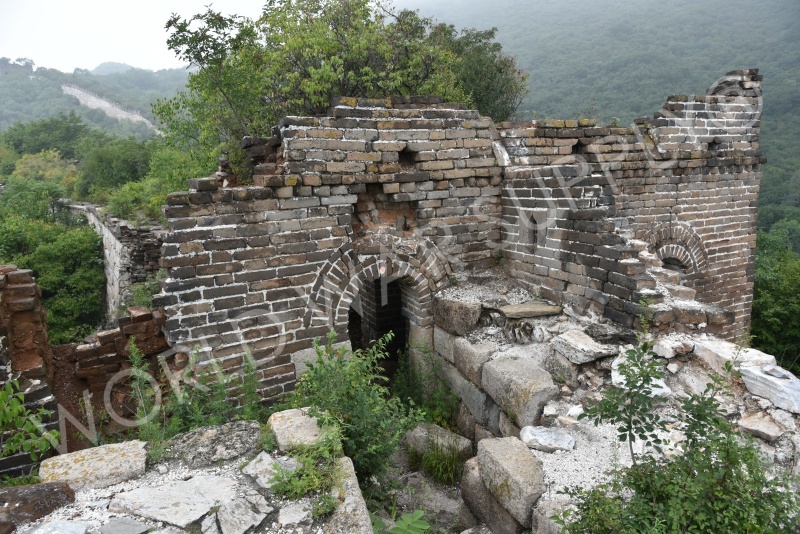 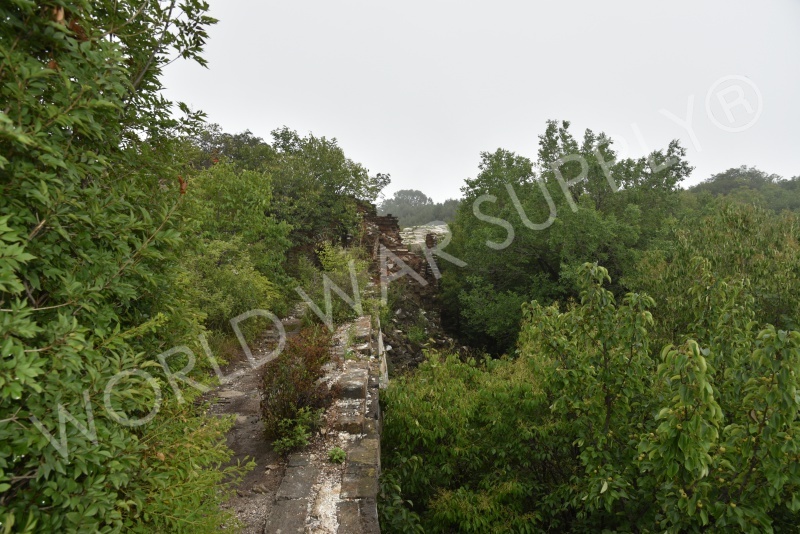 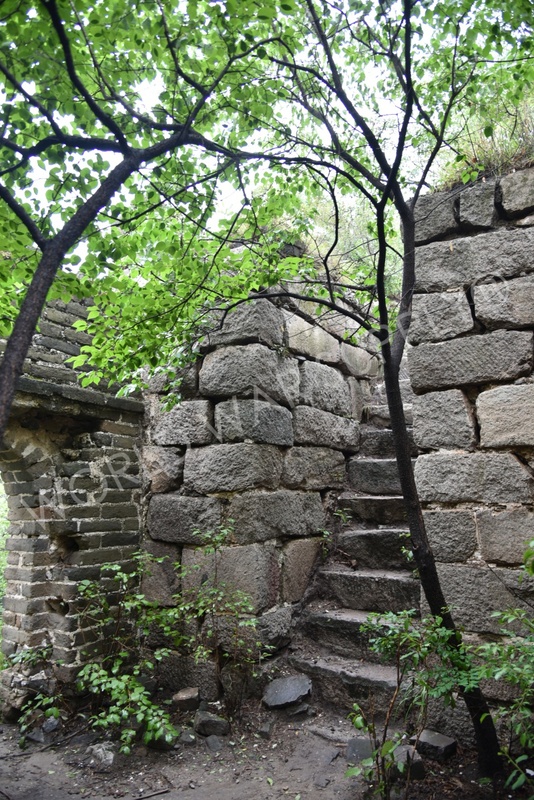 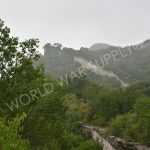 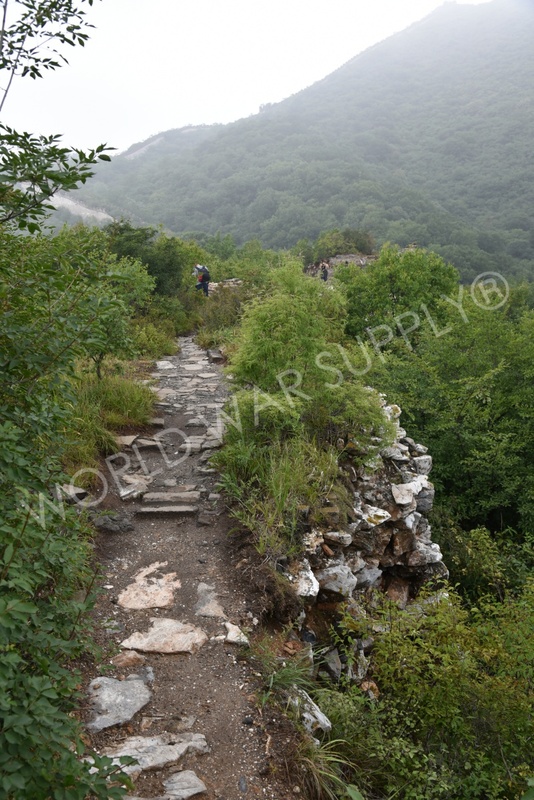 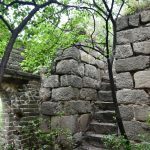 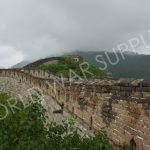 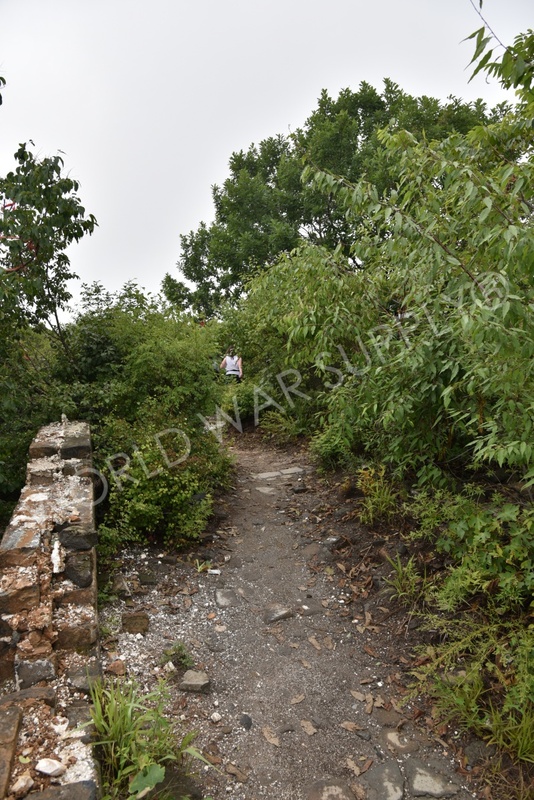 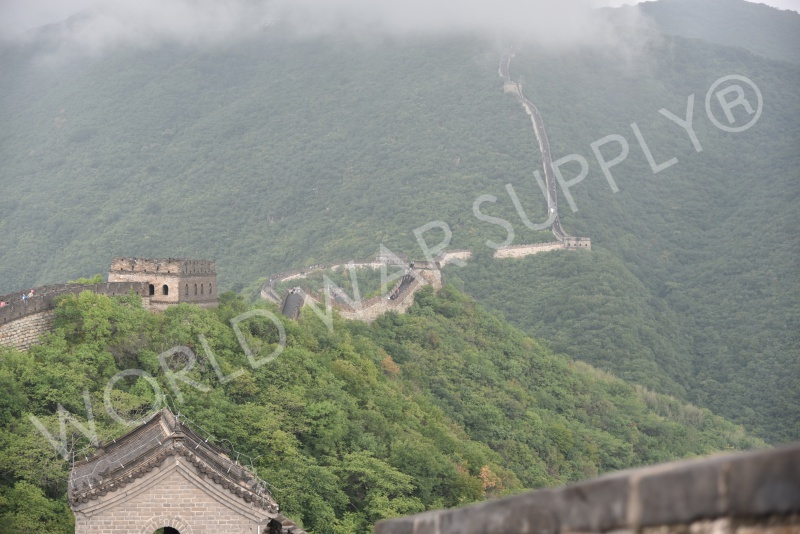 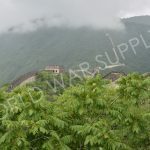 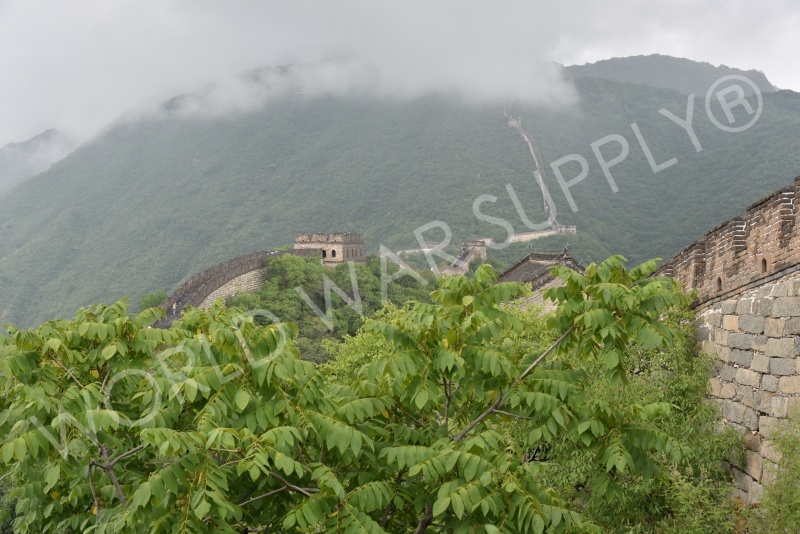 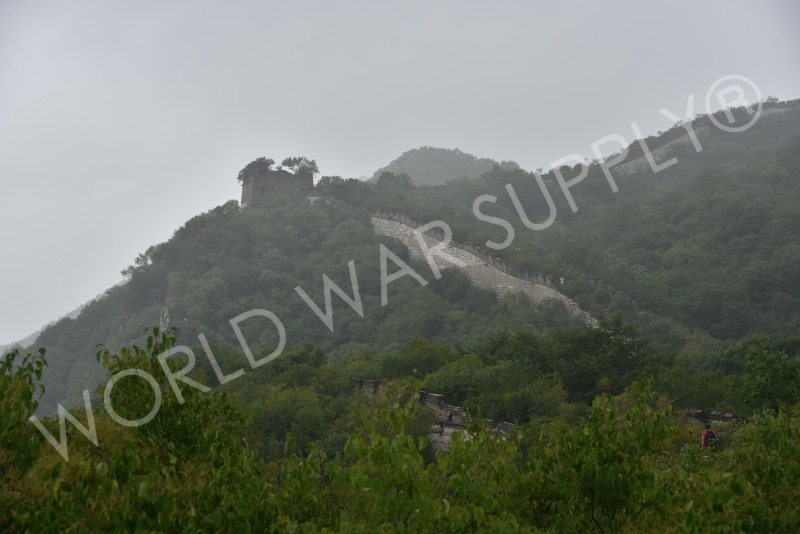 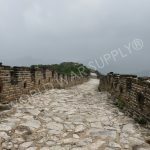 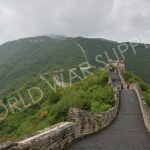 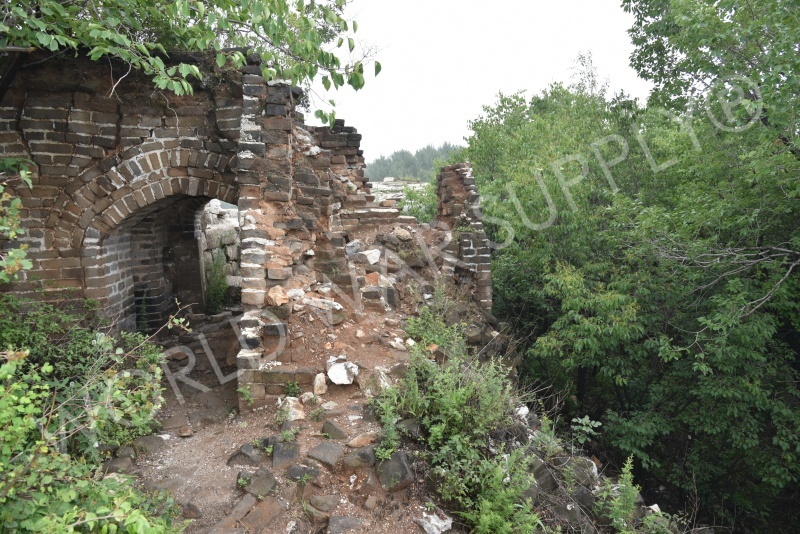 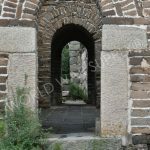 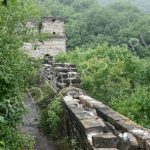 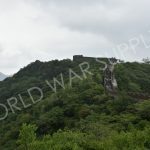 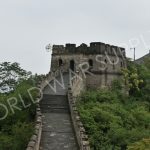 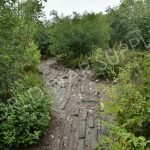 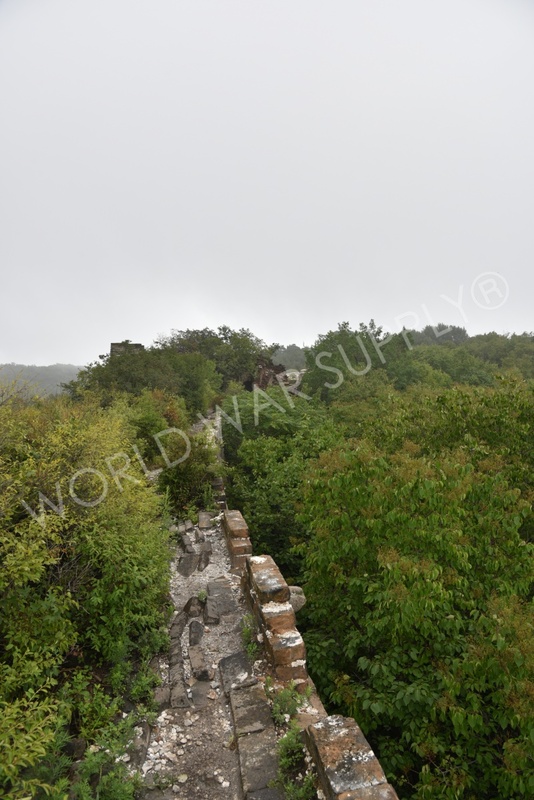 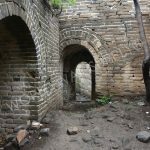 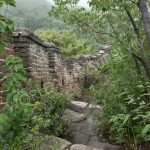 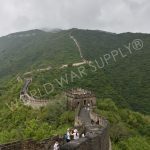 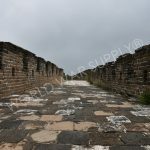 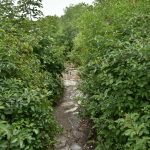 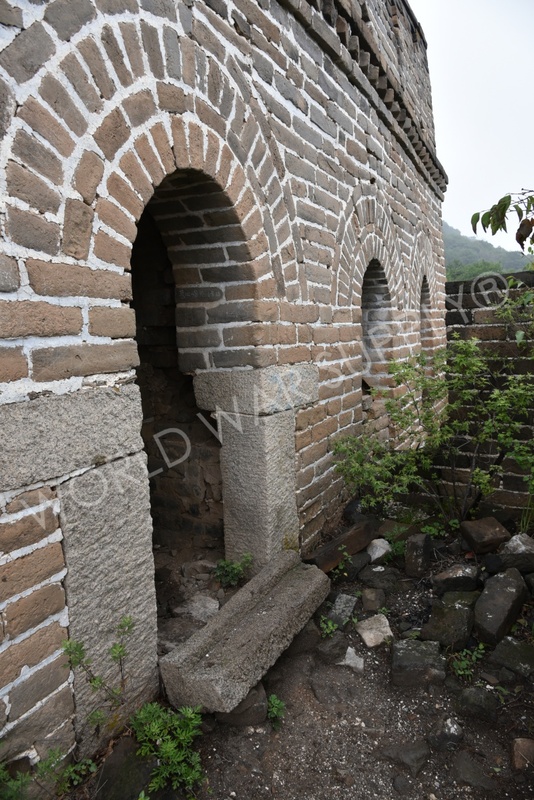 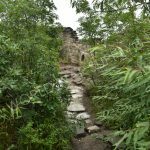 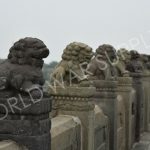 HUAIROU, CHINA – This well-known tourist attraction is a series of fortifications made of stone, brick, wood and other materials stretching east to west approximately 5,500 miles. 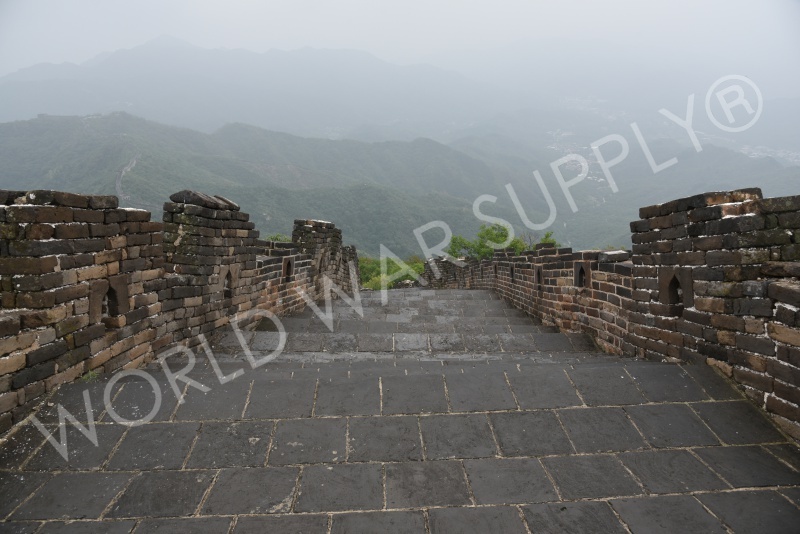 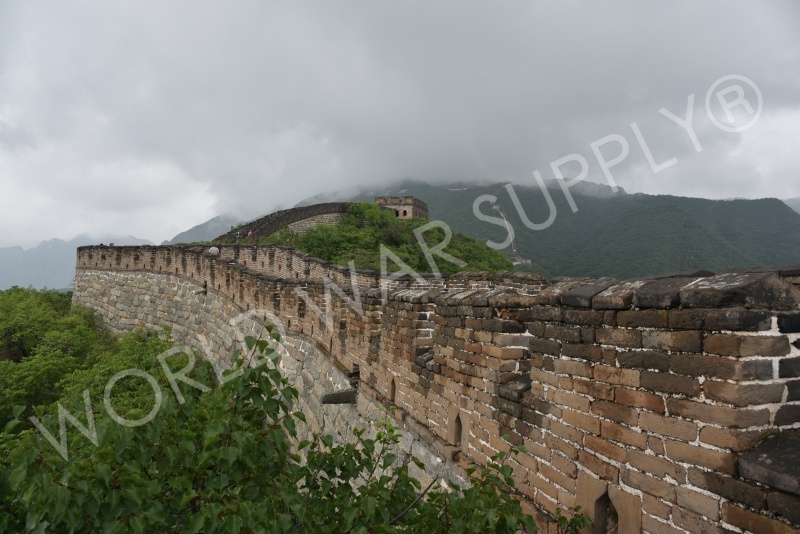 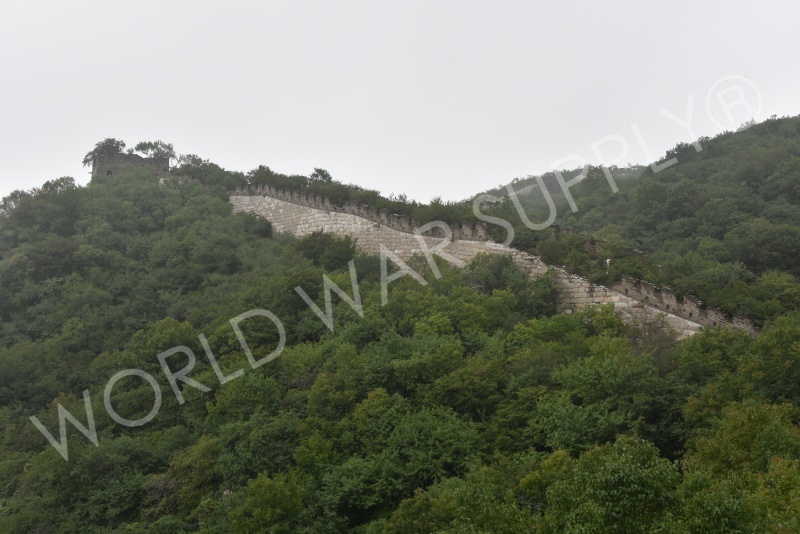 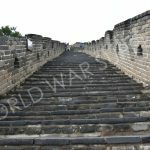 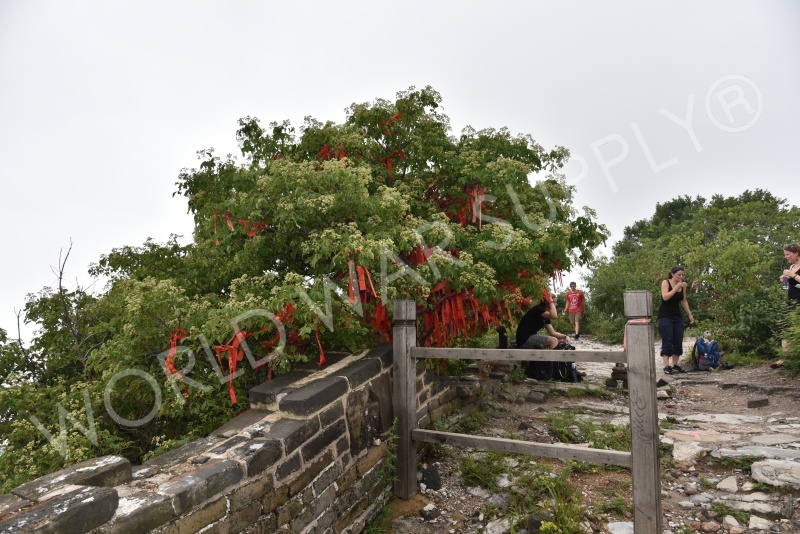 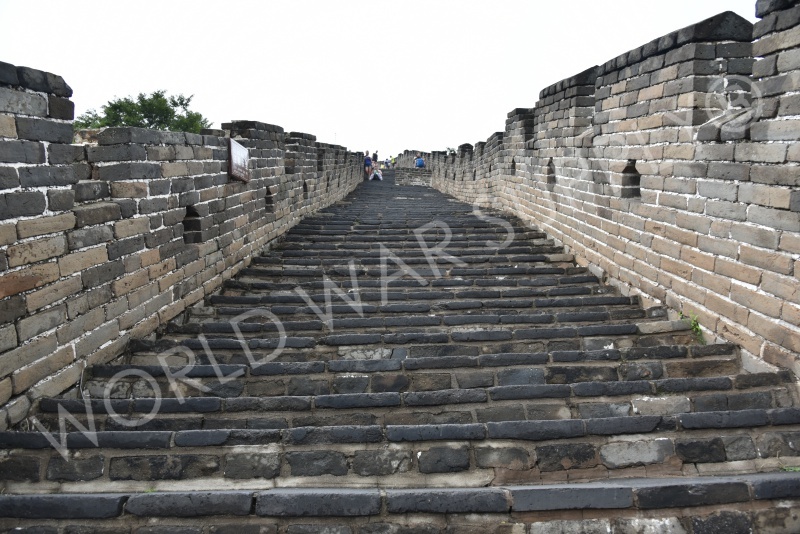 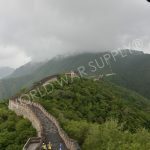 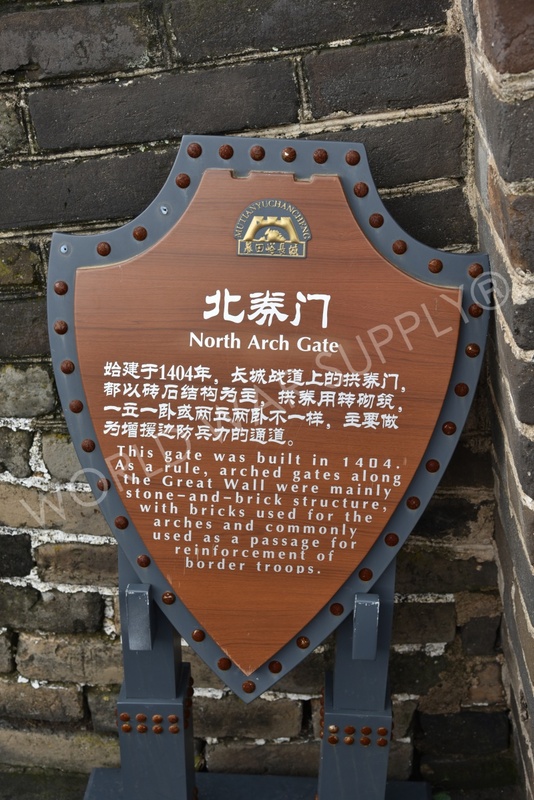 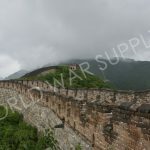 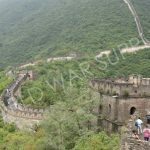 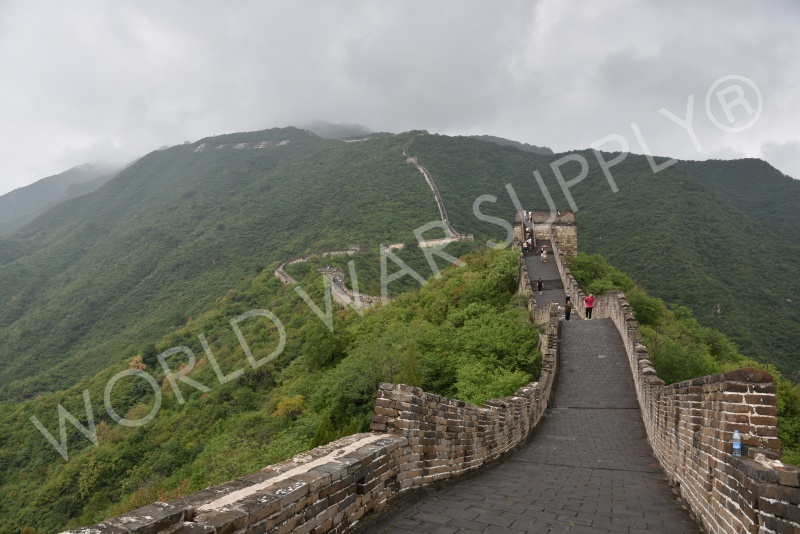 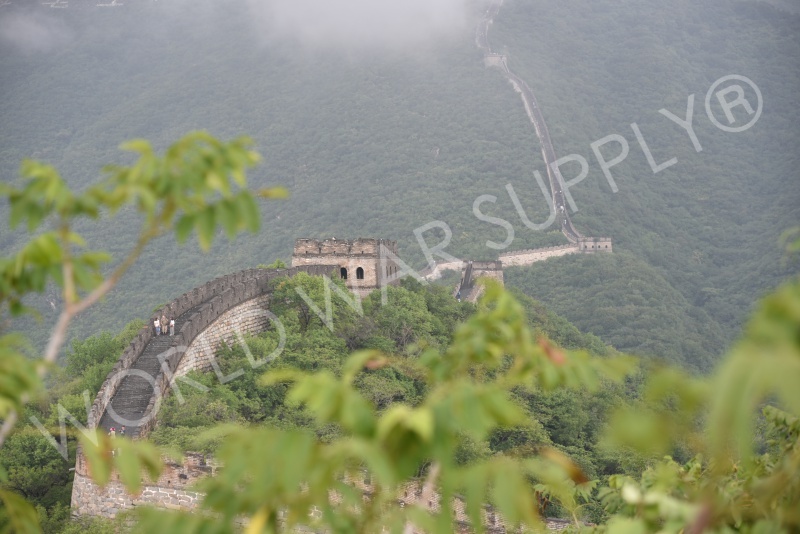 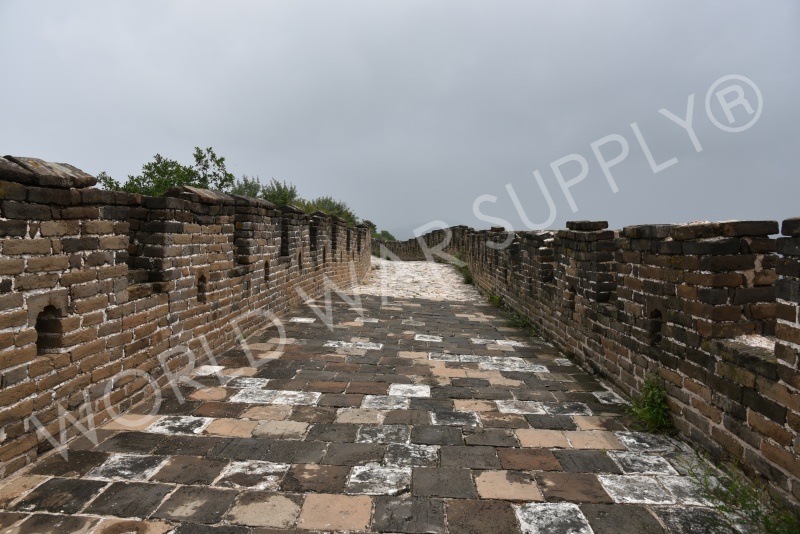 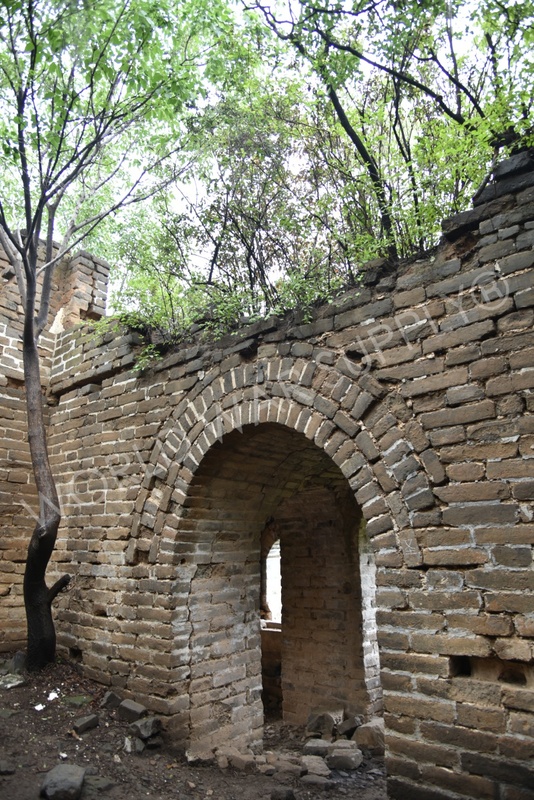 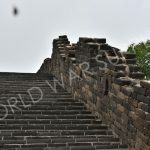 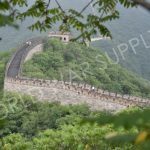 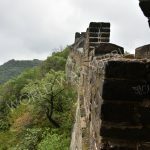 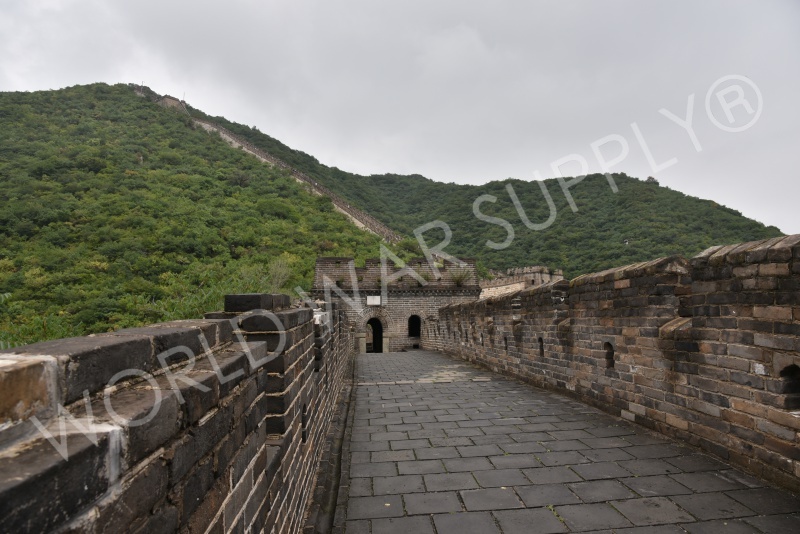 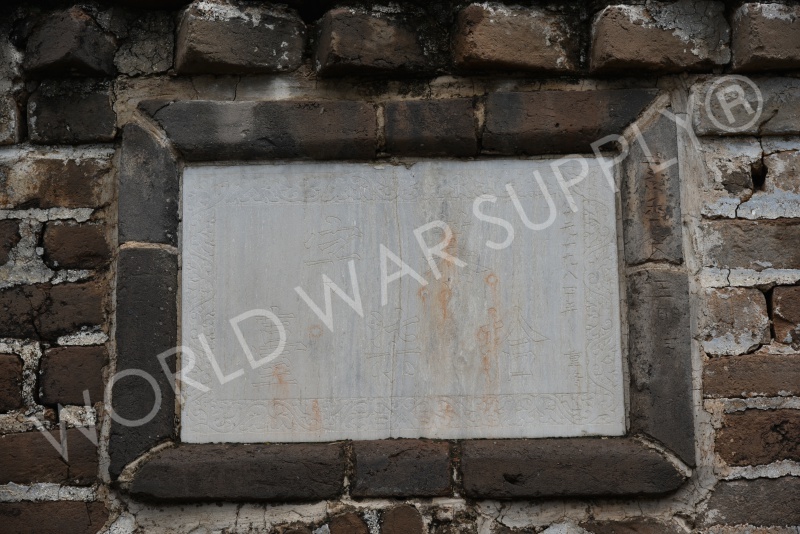 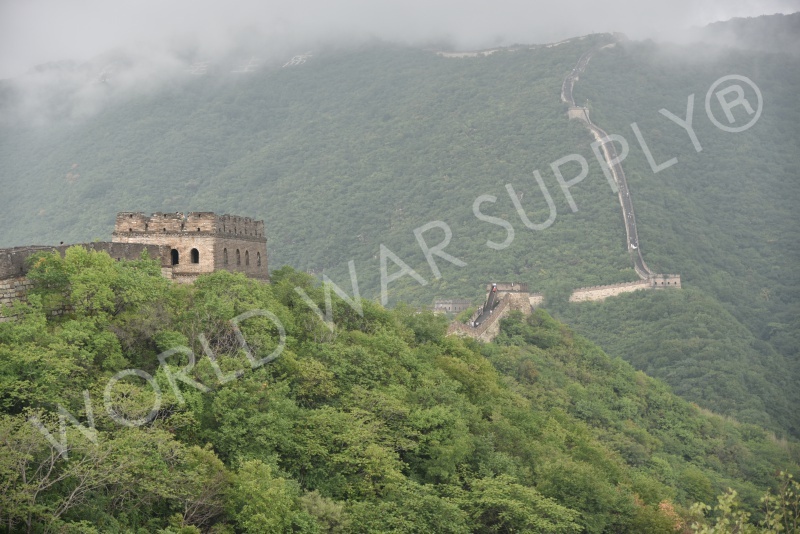 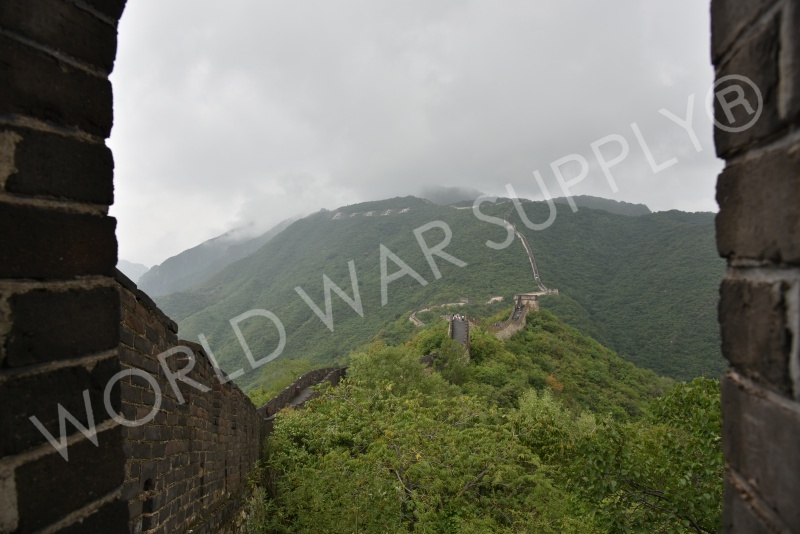 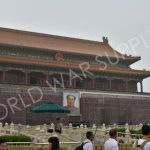 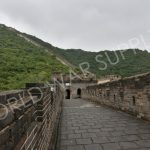 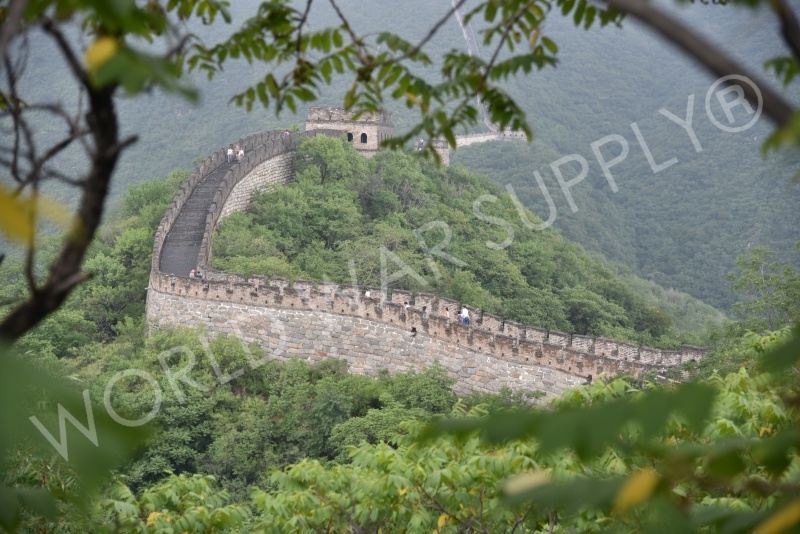 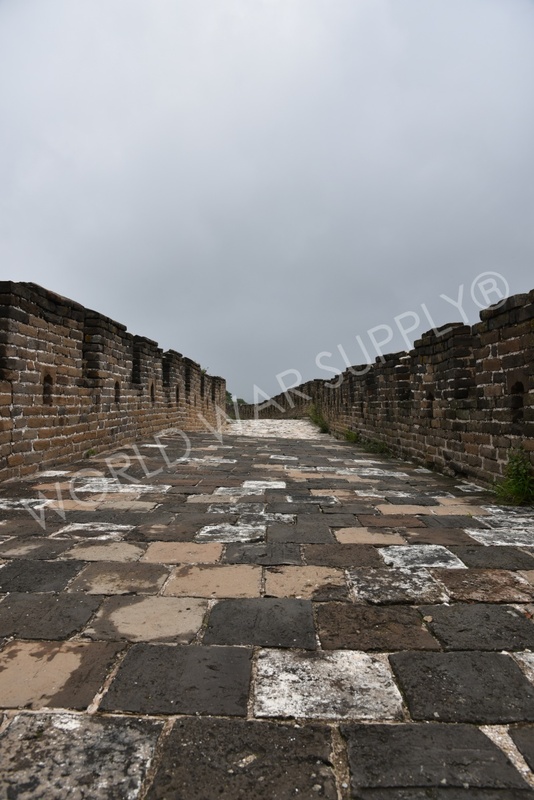 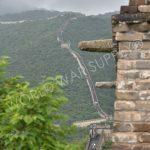 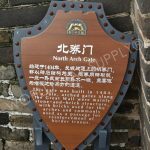 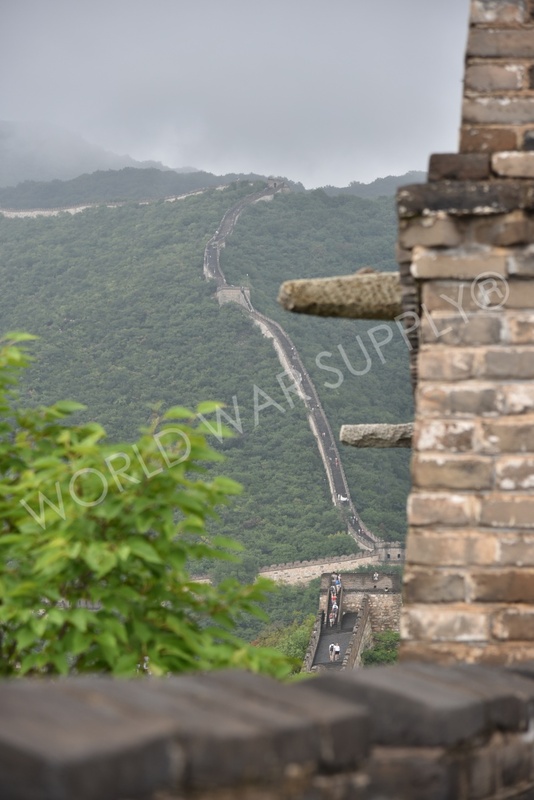 The most famous portion of the wall was built by Qin Shi Huang (the first Emperor of China) between 220-206 BC; little of this section of the wall remains. 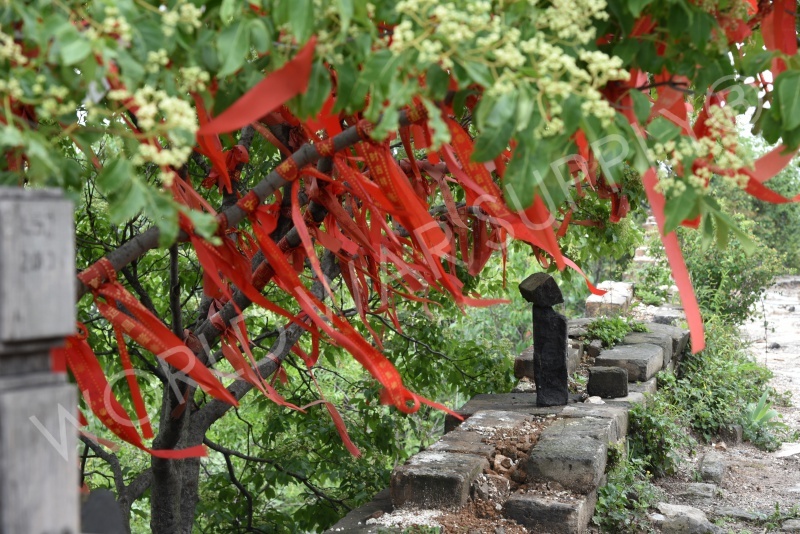 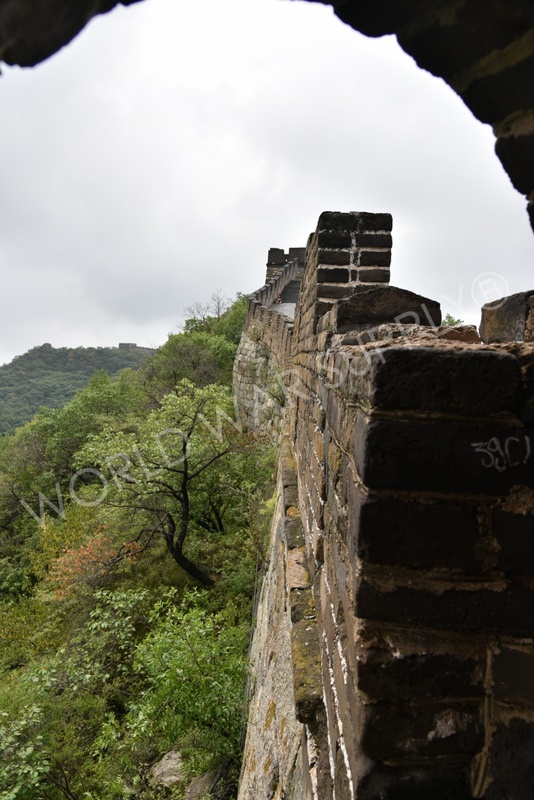 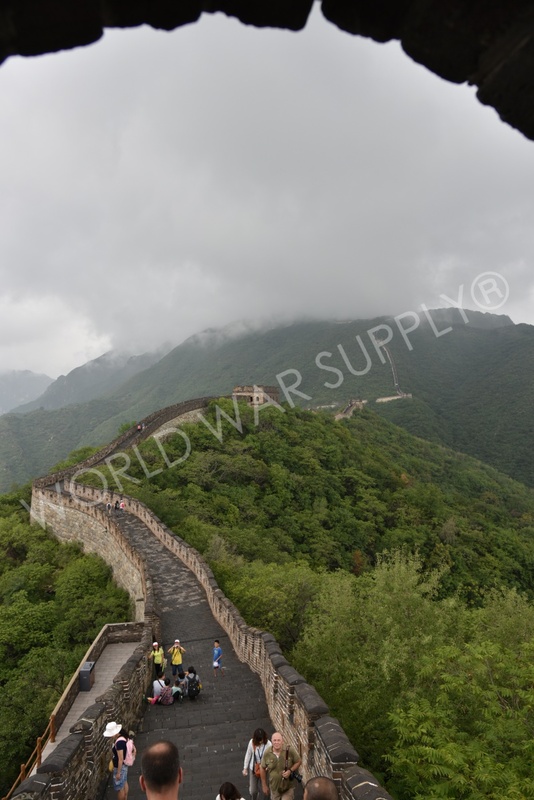 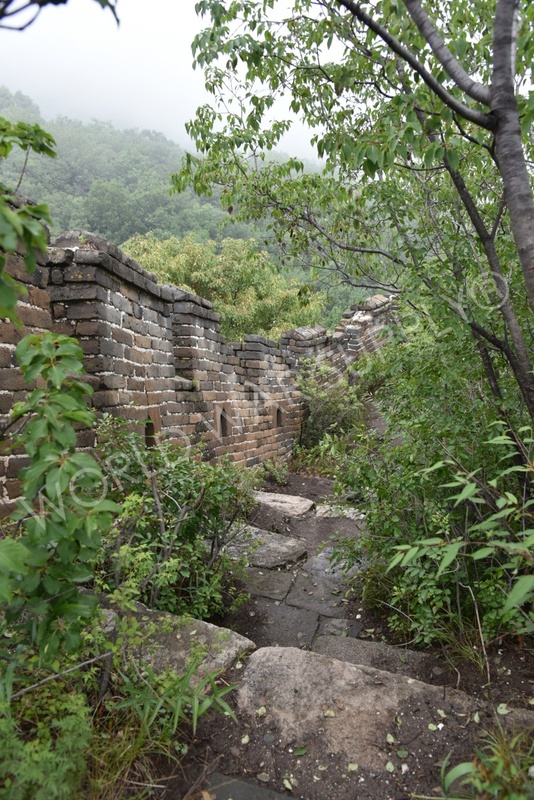 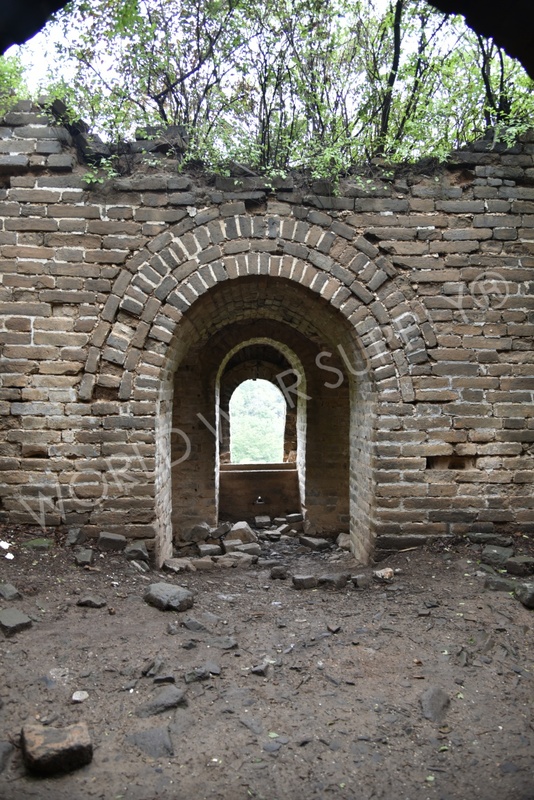 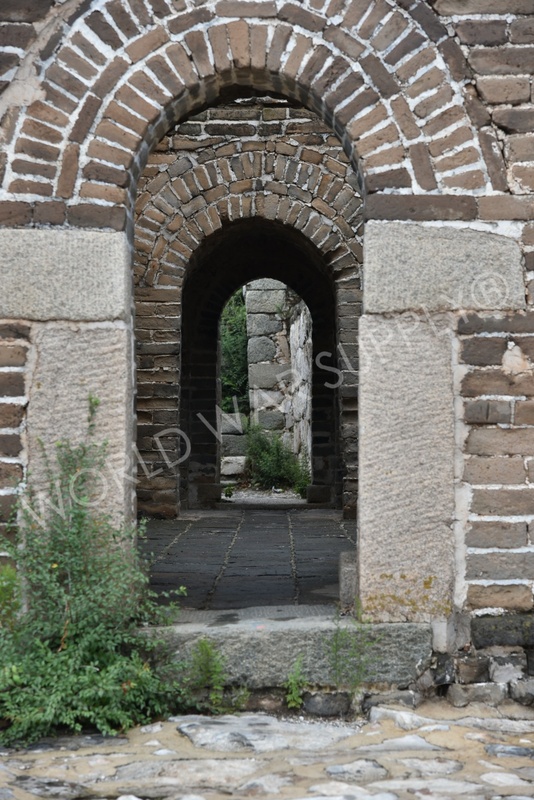 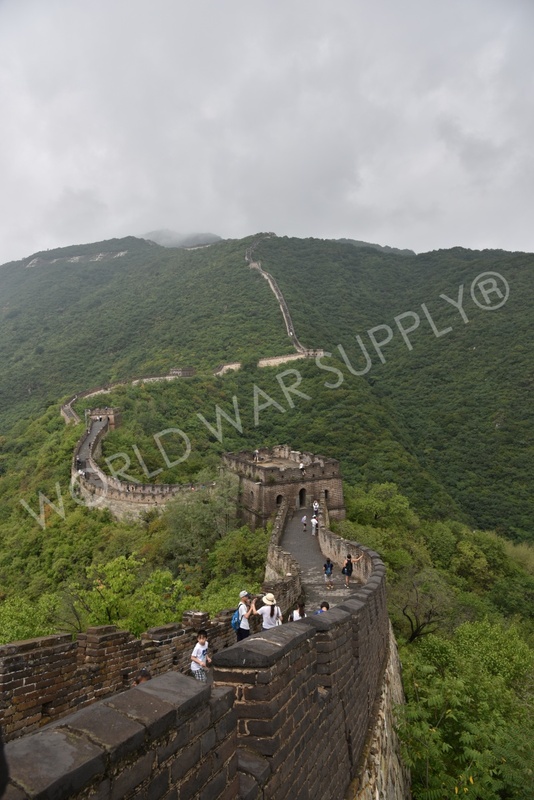 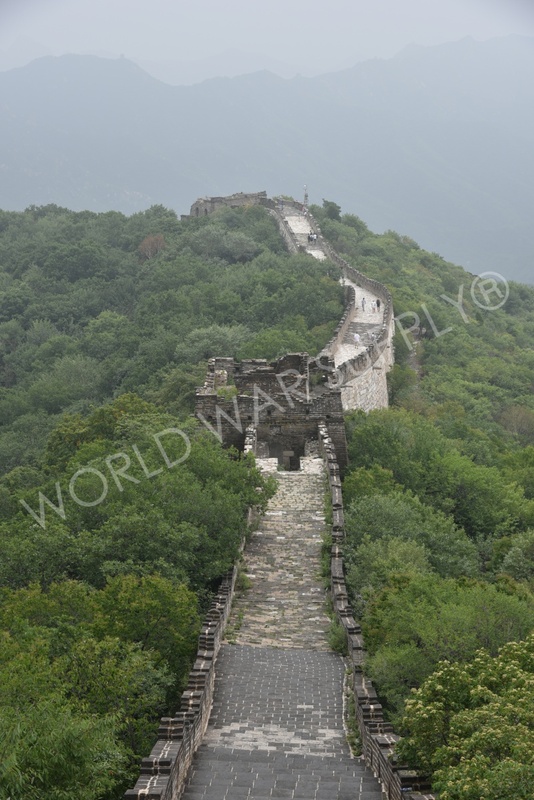 The majority of the wall we see today is from the Ming Dynasty. 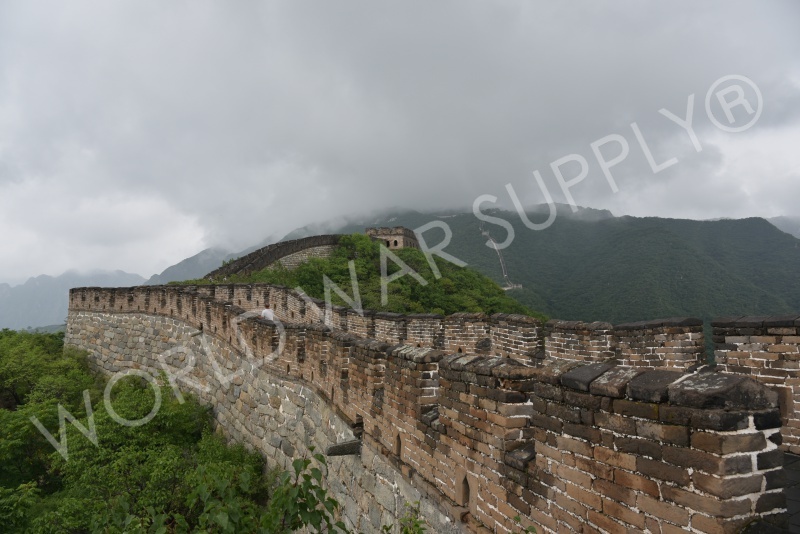 The purposes of the wall were for not only border control, but also for the imposition of duties on goods transported along the Silk Road. 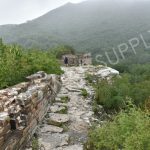 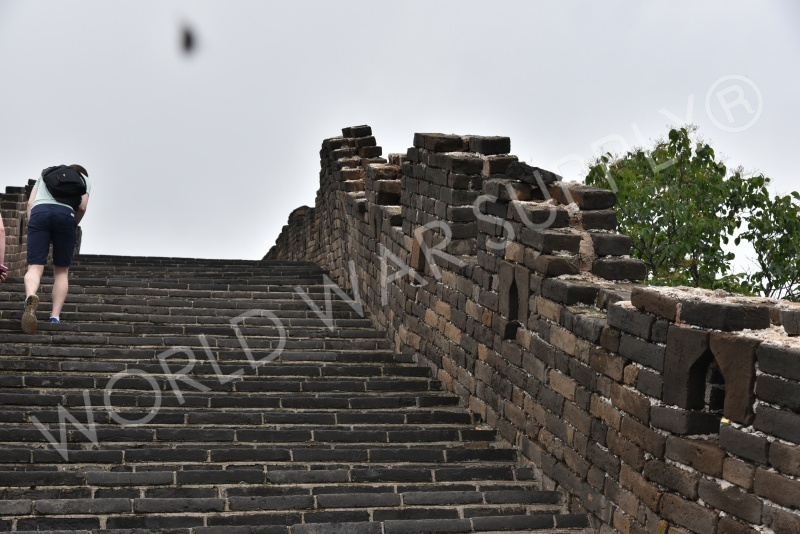 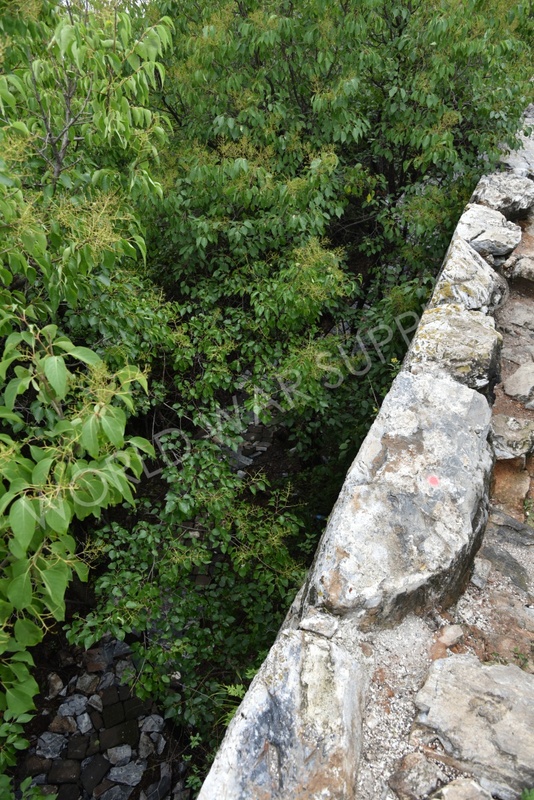 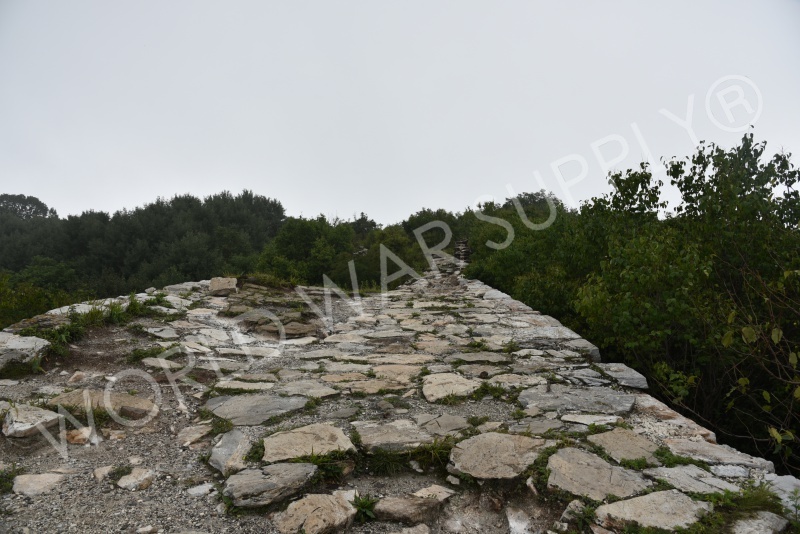 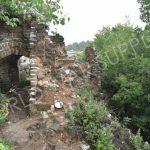 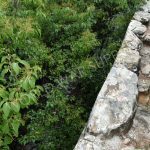 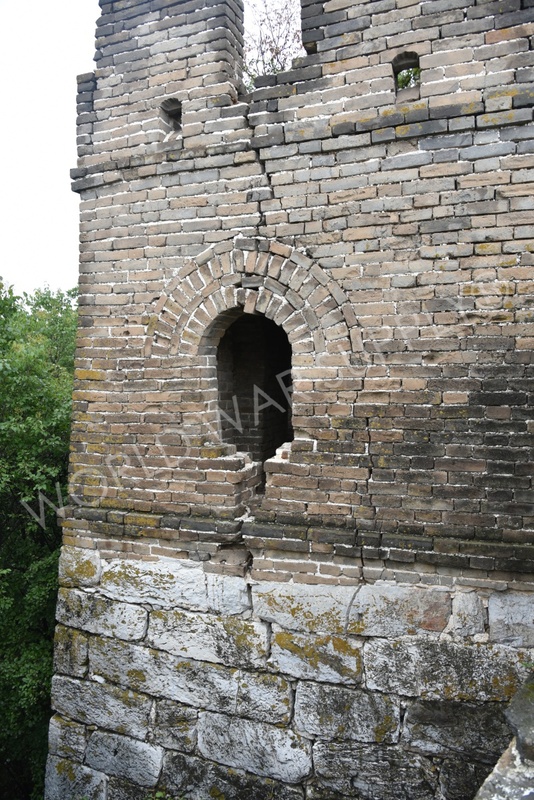 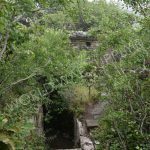 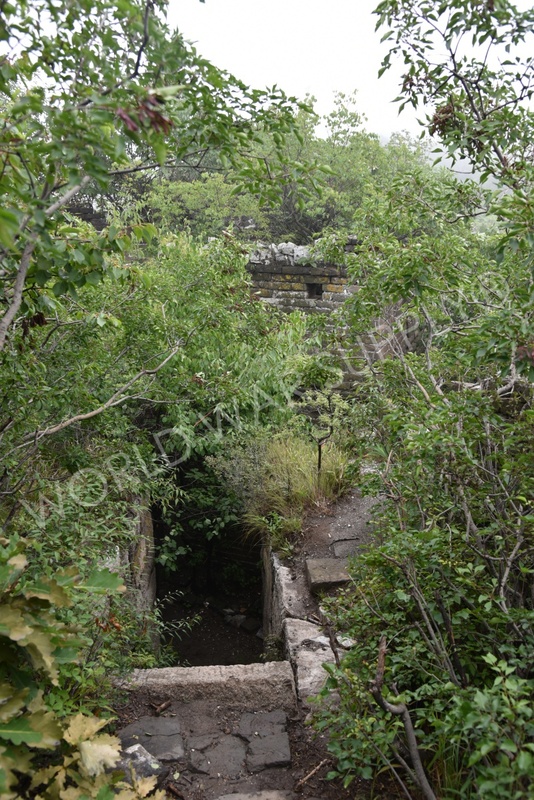 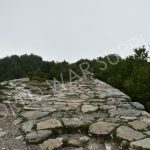 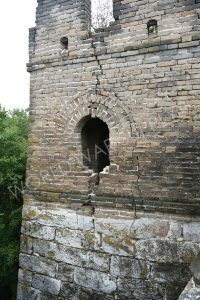 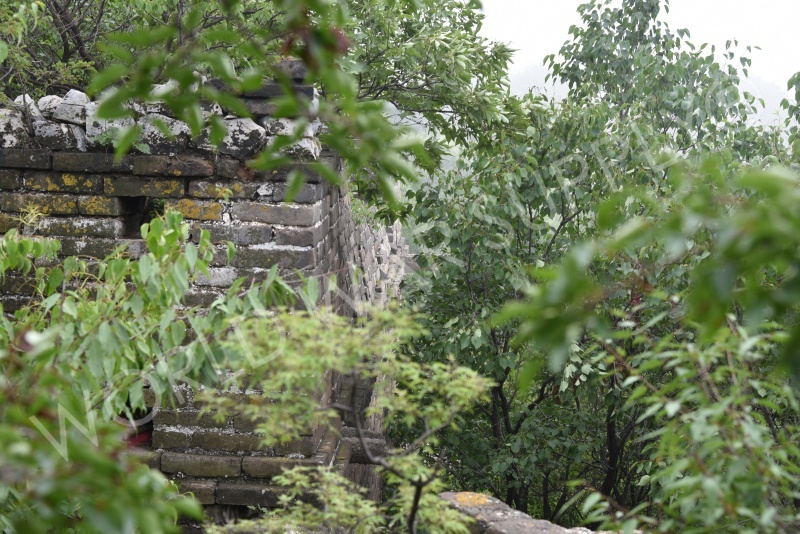 The construction of watchtowers and troop barracks allowed for the wall to act as a defense mechanism. 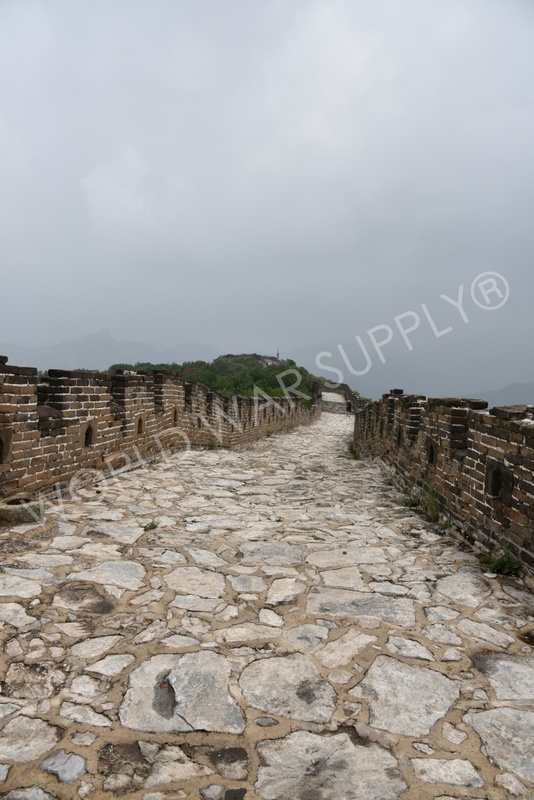 Mutianyu portion of the Great Wall is a great location. 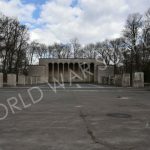 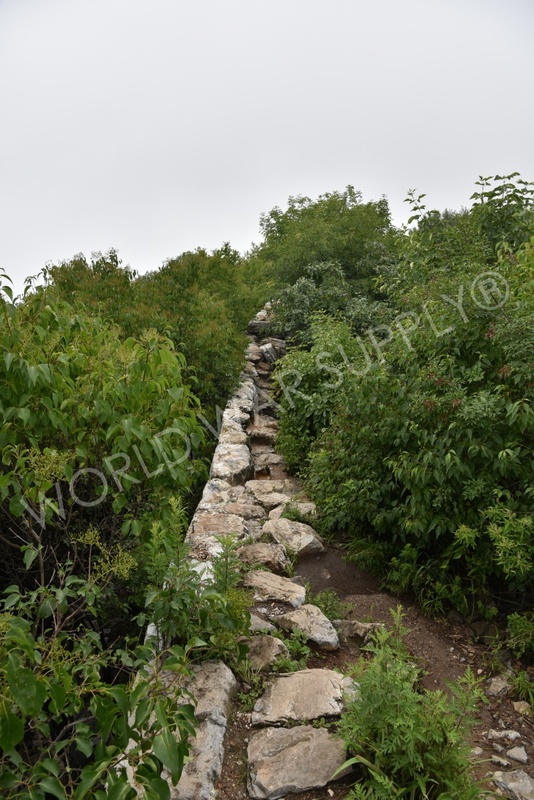 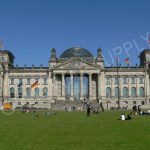 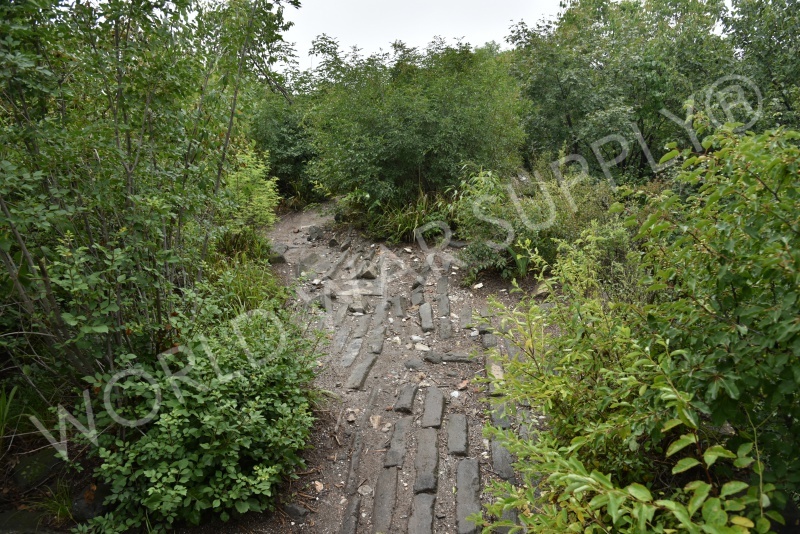 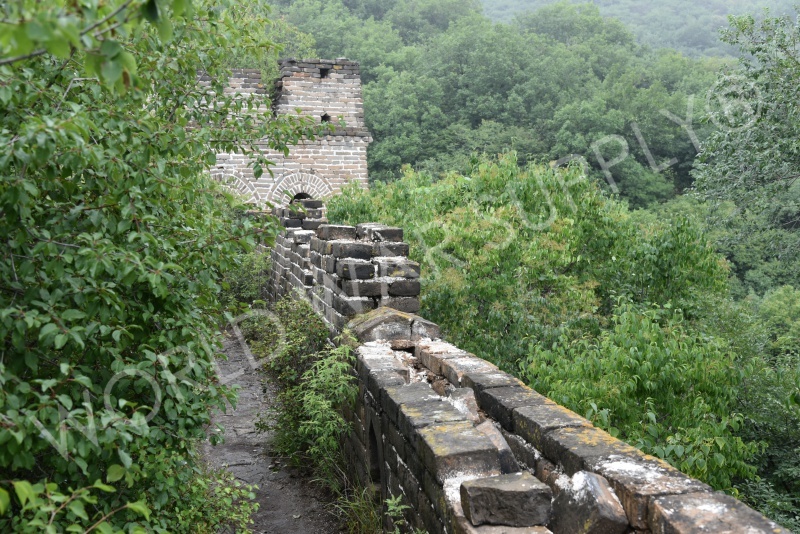 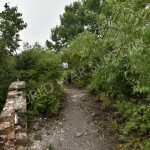 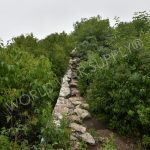 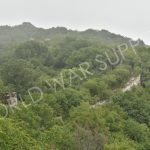 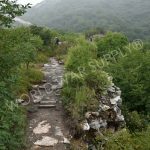 It is far less crowded than other portions of the wall and it contains parts of the “wild wall”. 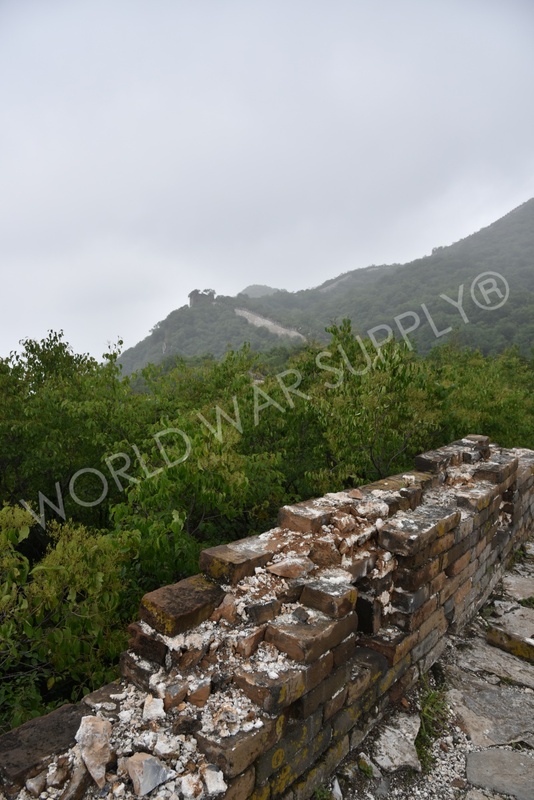 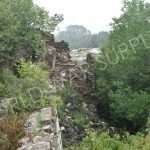 This is sections of unrepaired wall that are by far the most scenic. 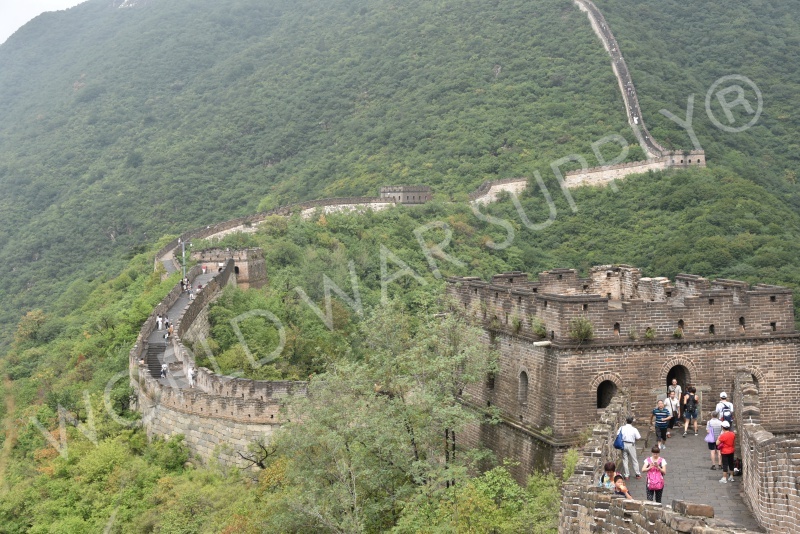 From our experience, we recommend hiring a tour guide for The Great Wall. 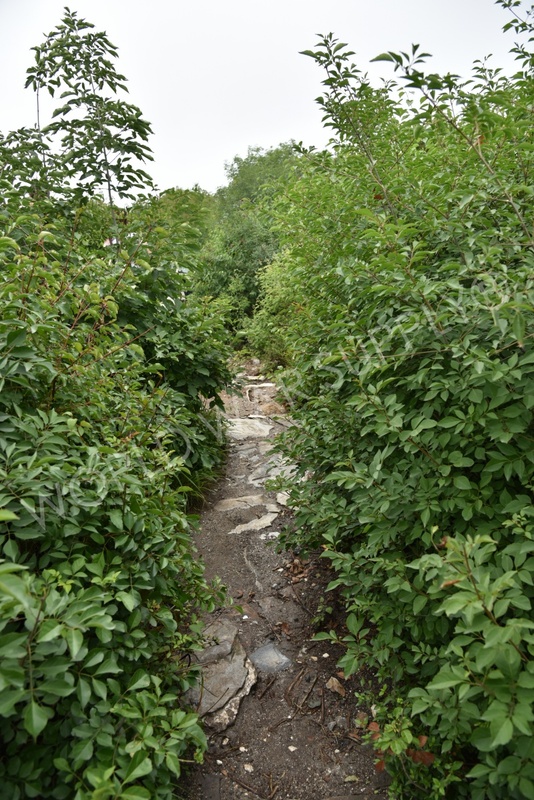 They will take you to and from the attraction as well as purchasing your tickets ahead of time.